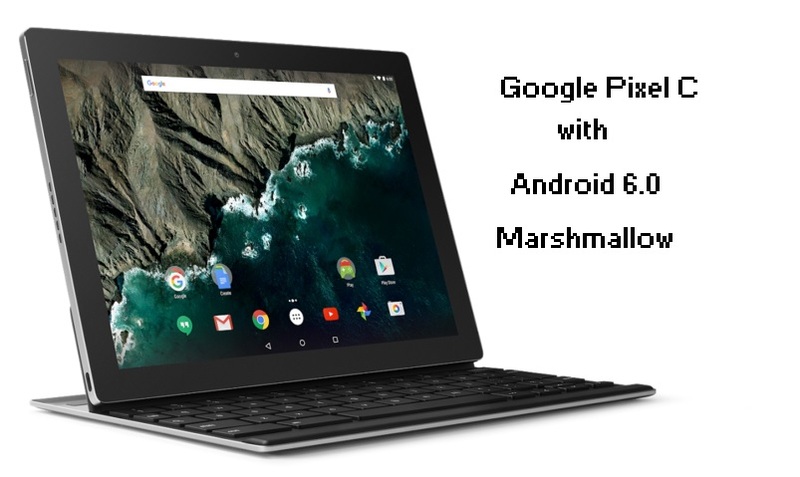 Google announced 2 refreshed phones this year with the latest Android 6.0 Marshmallow, Nexus 5X and Nexus 6P. This post is about Nexus 5X vs Nexus 6P, just to show the major differences between these two phones. Both of the phones offer better performance than the earlier versions and features a fingerprint scanner at the back and the latest USB Type C port.